KGI continues to double-down on its claims on what the 2018 iPhone lineup will comprise. The 6.1-inch LCD iPhone will apparently resemble the iPhone X with a similar full-screen design, but at a more accessible price for customers; the analyst expects this new iPhone to be priced to replace iPhone 8and iPhone 8 Plus, as cheap as $699. The LCD 6.1-inch iPhone will use slightly less premium components, such as an aluminium frame instead of stainless steel. Nevertheless, given that it looks like a top-end iPhone in style, KGI believes the lower entry point will make it Apple’s most popular 2018 device and see total sales around 100 million units. 100 million units of one model is a lot of phones, but the reality is Apple sells a lot of iPhones in general. In the holiday quarter just gone, Apple sold 77.3 million iPhones. For a comparison, KGI’s Ming-Chi Kuo expects the current iPhone X to ship a total of 62 million units in its lifetime. Kuo believes that Apple will cease production of this particular model in the summer. The 6.1-inch iPhone would not be the only new device. The replacement for the iPhone X is believed to consist of a three-SKU 2018 iPhone lineup. 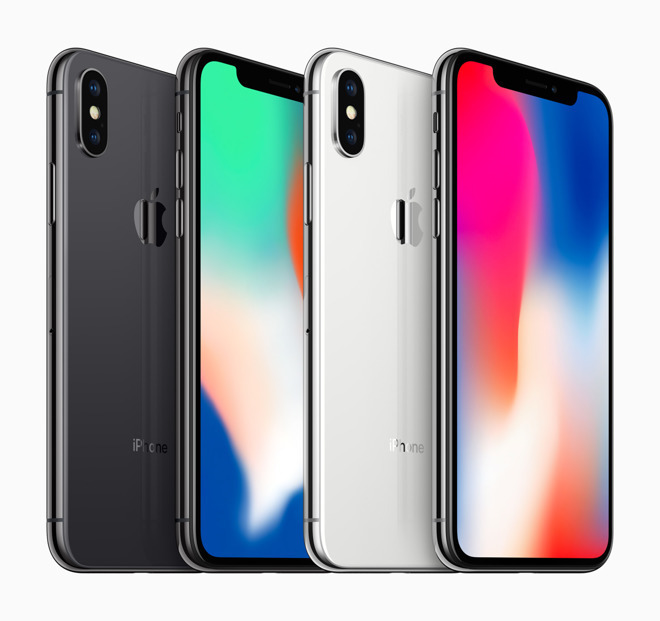 A new iPhone X style device with improved internals, a larger ‘iPhone X Plus’ with a 6.5-inch OLED display, and the 6.1-inch LCD model. All three phones are expected to feature Face ID and lose the home button in favor of the iPhone X’s gestural navigation. The 6.1-inch device will not get a dual camera nor 3D Touch, according to a previous KGI report. Pricing for the lineup is obviously unknown at this stage, but it makes sense for the 6.1-inch LCD device to be the ‘budget’ offering, relatively. KGI expects it to make up around 50% of overall shipments, with the ‘new iPhone X’ and ‘iPhone X Plus’ (tentative names) making up the difference. This would imply the 2018 iPhones will sell around 200 million units in their lifetime. Add on top of that the total of Apple’s sales of previous generation phones … Apple sure does ship a lot of phones.